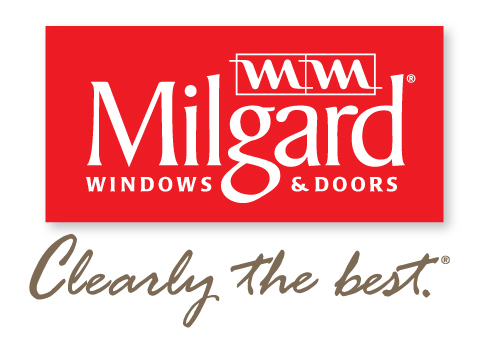 Best warranty in Northern Colorado – we live in Colorado, it’s important you find a company that stands behind their work! Most trusted Greeley Painter – we treat your residence like we’d treat our own! Unlike many residential paint contractors in Greeley, CO we accept no payments or deposits until you and a Vivax Pros Painter have inspected the job. Other Greeley house painters can’t compare to us, we’ll prove it! One of the benefits to the Vivax Pros process is the estimator who comes out to give the bid will be the same person who oversees the production of the project. That means every one of our promises will get delivered upon. We want to amaze you with the best painting experience so that you tell all your neighbors, friends, family and coworkers. Need more help selecting the right painter for you? 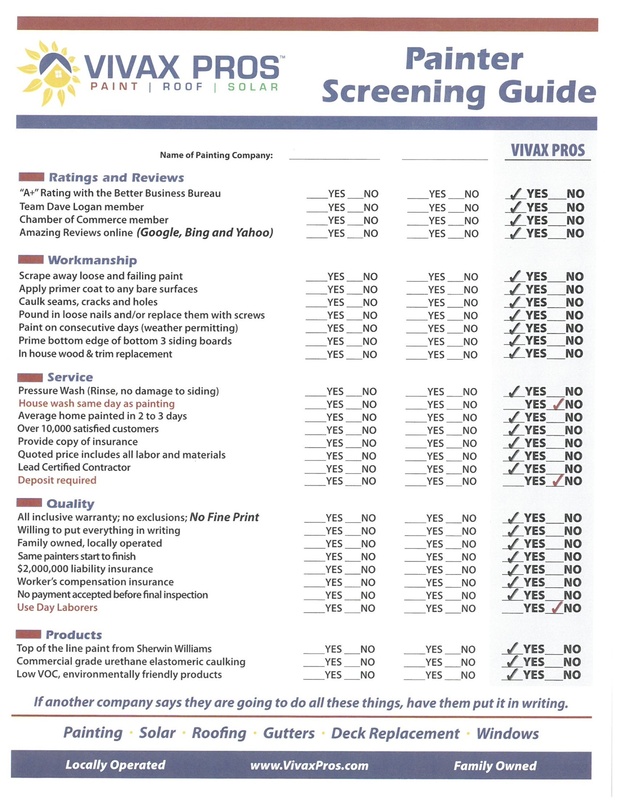 Use our painter screening guide to gather estimates and compare. Homeowners often don’t know what to look for when searching for the right painter. This guide should help!